The Mediterranean is host of many important events during the year. 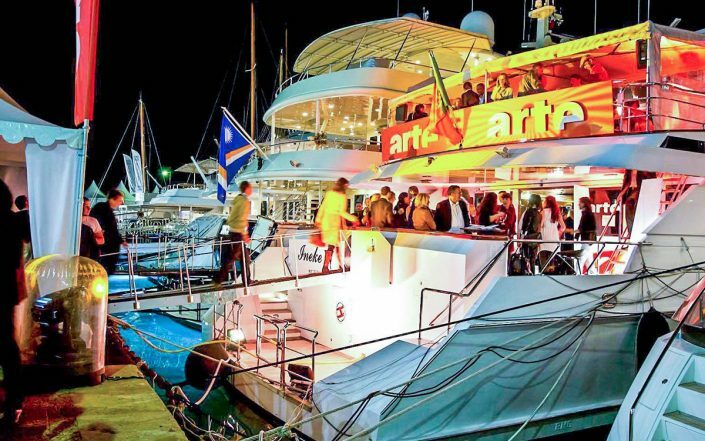 You will be attend by yacht if want to create a wow impression for your guests and customers. We can make possible that your meetings, seminars, celebrations and lodging can be held onboard. You can even decorate the yacht with a logo of the company. 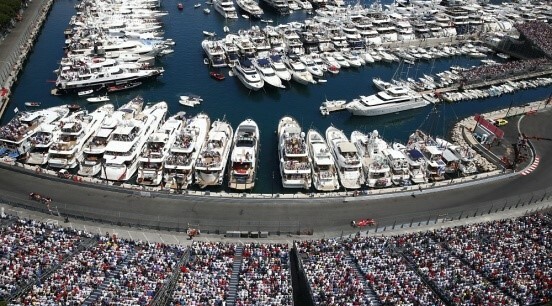 The most popular events are The Monaco Grand Prix, Cannes Film Festival, MIDEM, MIPIN, MIPCOM and others. The yacht can host conferences, meetings, sale speech or just for relax. After main event can bring customers onboard for drinks, dinner or party. All the service will be provided by the crew. 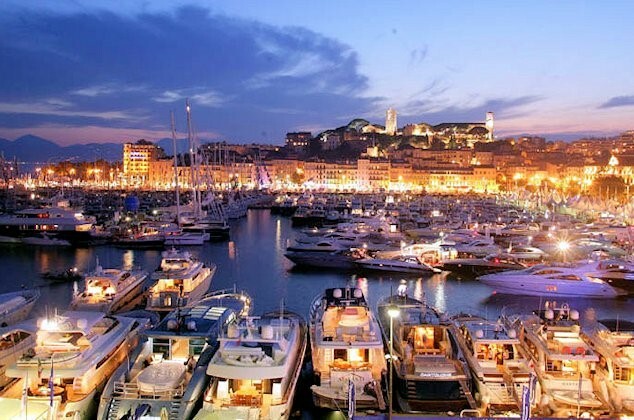 You can contact us to rent a yacht in the Mediterranean event of your predilection. No matter it is for 6 or for more than 200 passengers. We have the right yacht for you.